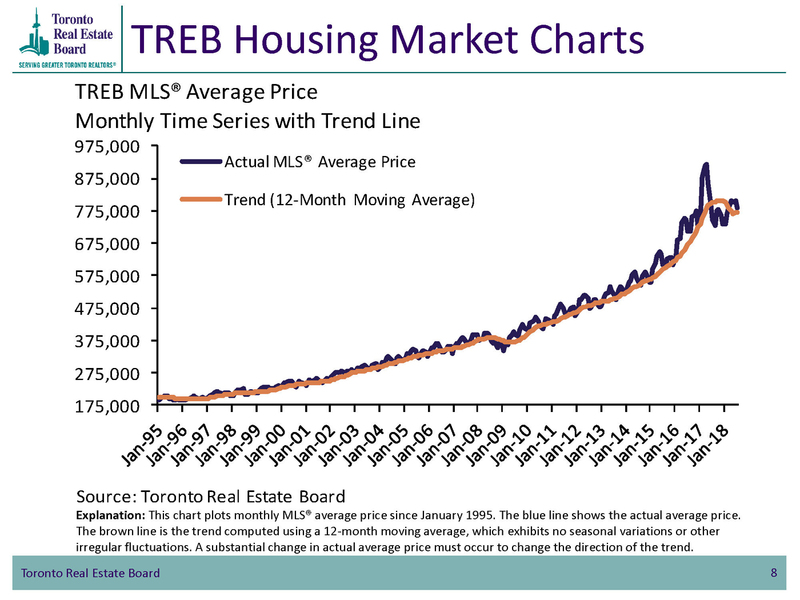 The Toronto Real Estate Board reported 6,961 home sales through TREB's MLS® system during July 2018 – up 18.6% compared to the July 2017 sales total. The average selling price during July was $782,129, up 4.8% when compared to the average price achieved during July 2017. On another positive note, seasonally adjusted sale prices and activity are up, pointing towards a more robust autumn market. In Durham Region, there were 794 residential transactions recorded during July 2018, a 6% increase over the sale totals during last July. The average sale price reached $584,131 during July, which represented a decrease of 4.35% from the average value during June, but 2.52% higher than the average value set during July 2017. Traditionally, the summer months of July and August generate lower sales, because people are on holidays and are enjoying the warm summer days. Personally, I am receiving far more enquiries from prospective buyers and sellers during the past two months, than I did during the preceding three months. My colleagues share the same experience. It is anticipated that higher sales activity will return during September, when the public settles into a more traditional home buying routine. I’ve been selling real estate in Durham Region for over 25 years, so you can be assured of experienced and sound advice for all market conditions. Contact me for insights and advice that only this level of experience can provide.